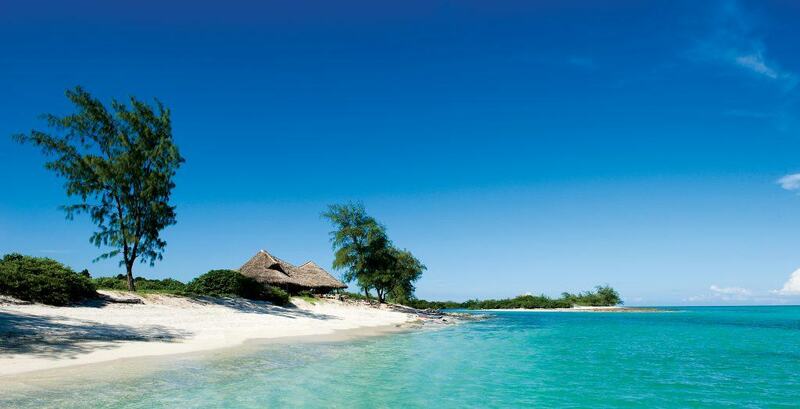 Sophy Roberts writes about the remote private luxury beach island of Vamizi in Mozambique for Departures Magazine. ‘While there is horror in its history’, Sophy writes, ‘travellers are today presented with a rare opportunity.’ that opportunity manifests itself in ‘creamy sand, a coast threaded with silver, and reefs circled in bright cobalt.’ Despite being logistically challenging to reach, Sophy calls the beach at Vamizi the best she has seen anywhere and the nest east African beach hotspot – the next Seychelles, Zanzibar or Lamu. The 2 1/2 miles of blinding white sand with crabs at your feet and jungle surroundings with whoops of Samango monkeys all around and bedrooms in which the cool sea breezes constitute the air conditioning, this is an incarnation of an all-encompassing African experience blended with total luxury. Do have a read of Sophy’s piece or to begin planning your holiday to Mozambique with a few nights in Vamizi please get in touch with us and one of our destination specialists would be happy to help.